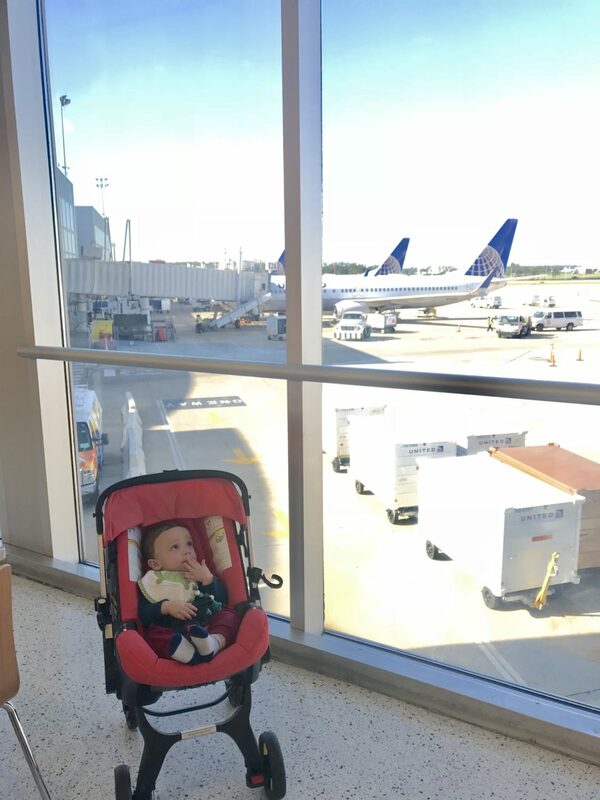 This post was originally part of our first trip as a family to Miami but it ended up being so long I broke it up and gave you this important travel checklist in its own post instead! I thought this one would be very helpful for all you new mamas about to travel this summer to a place where there’s a beach or pool. I’m so lucky to be able to rely on a dear friend of mine who is a mother of three who advises me on the best way to travel with a baby. 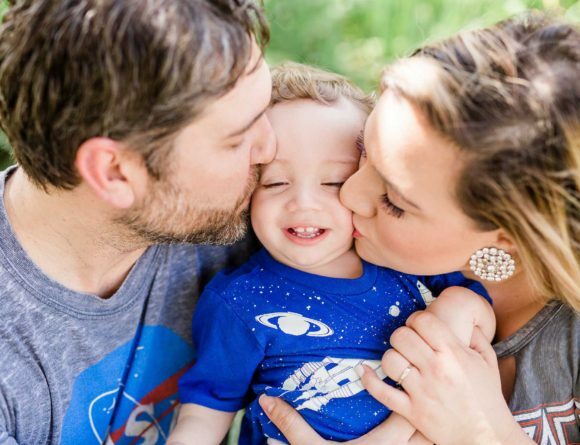 I’ve put all her advice to work and want to share our travel baby essentials. We put this crib in our luggage because it was light and fit snugly in it. You can open this with one hand and set up anywhere. Nico loved sleeping here. These easy to use zip-loc bags are made to sanitize baby bottles and plastic utensils. Each bag is for 20 uses so we packed two and sanitized every day in our hotel microwave. 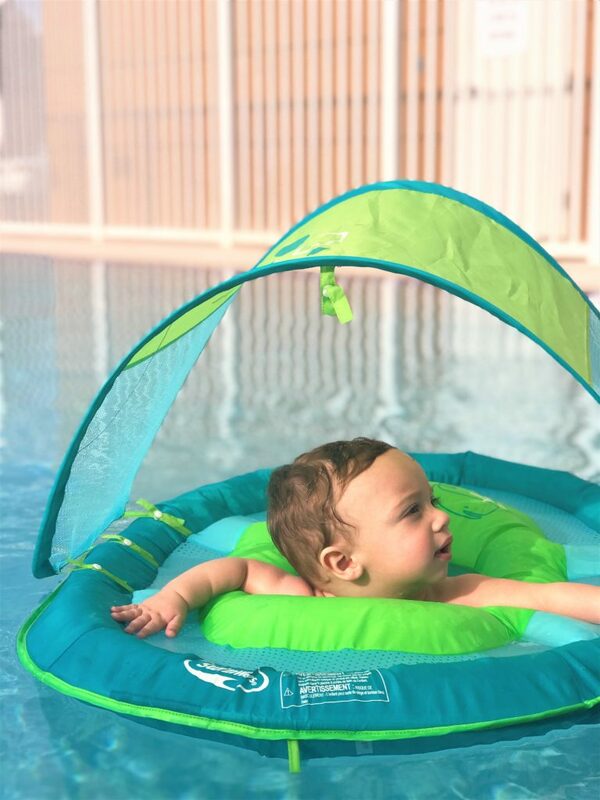 This cute-as-can be float securely and safely keeps your child in the water and in the shade. Packs flat! A travel version of what we already own at home, this rack is perfect to set up next to the sink at a hotel or airbnb. I love these bottles now more than ever. I used to carry many formula containers and bottles but these bottles actually hold the formula inside. When baby is ready to eat, pop the bottom and shake to mix. 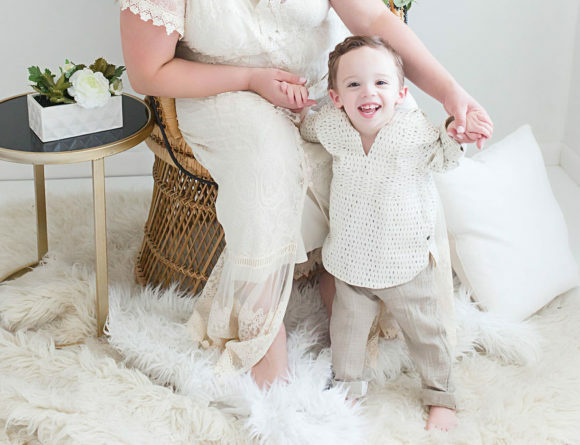 Like magic for a stylish mom who wants to carry the minimum. We like paperback books but these also come in the Kindle version so you always have this book with you! The bold, big drawings really catch little Nico’s eyes and I love the stories about respect, friendship and inclusion that this author portrays. This was a present from my best friend and I love the bright print and easy to wipe off material its made of. I love wearing it as a backpack to have my hands free so I can handle the baby or push the stroller. Every time I take this out of my car and press a button for it turn into a stroller people think it’s the coolest thing they’ve ever seen! This stroller/car seat is so convenient and you can travel with the stroller sans the base that you need to secure it in the car. How come? Well, you can also secure it with a seat belt in the backseat of your rental car. I cannot say enough amazing things about all these products! They saved our life and made our days so much smoother. Is there anything I should add to my list? Let me know!